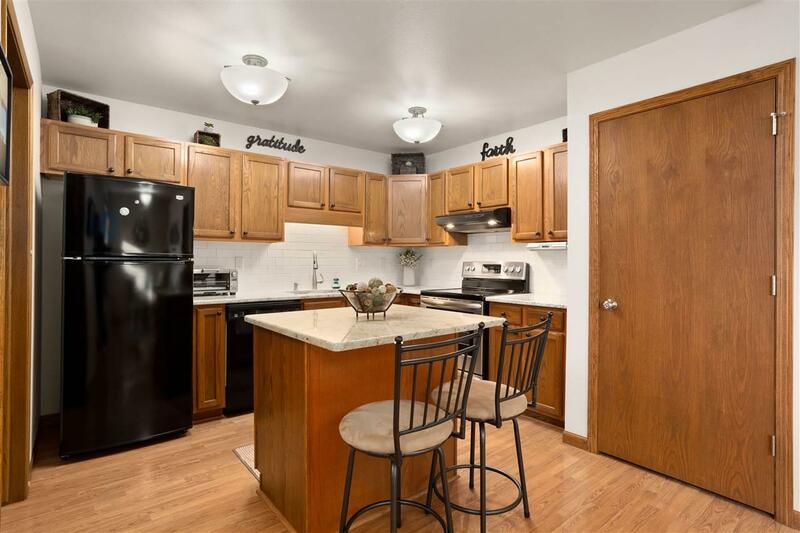 Move right in and enjoy condo living in SE Neenah! 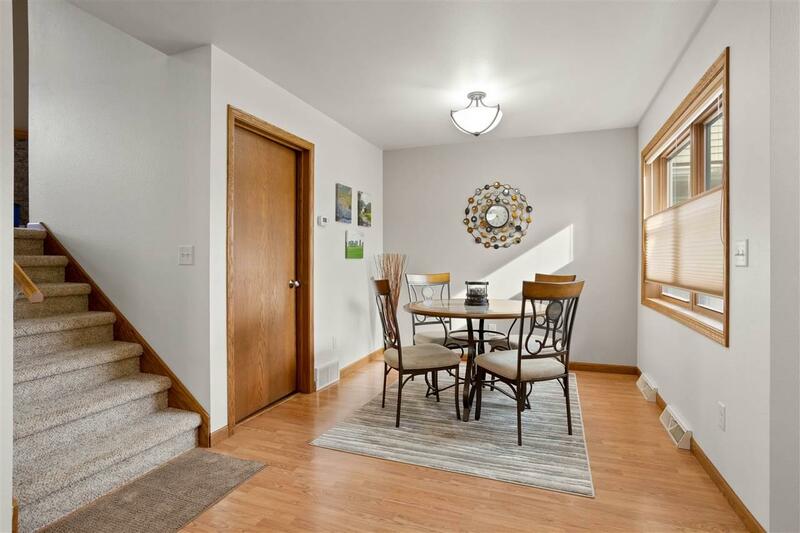 Seller provided updates, too long for remarks here, incl granite counters, appliances, carpeting and flooring, furnace, A/C, and more! Neutrally decorated w/ main floor laundry. Kitchen has great cabinet space with pantry, and island. Quad style, open design, is versatile and bright. 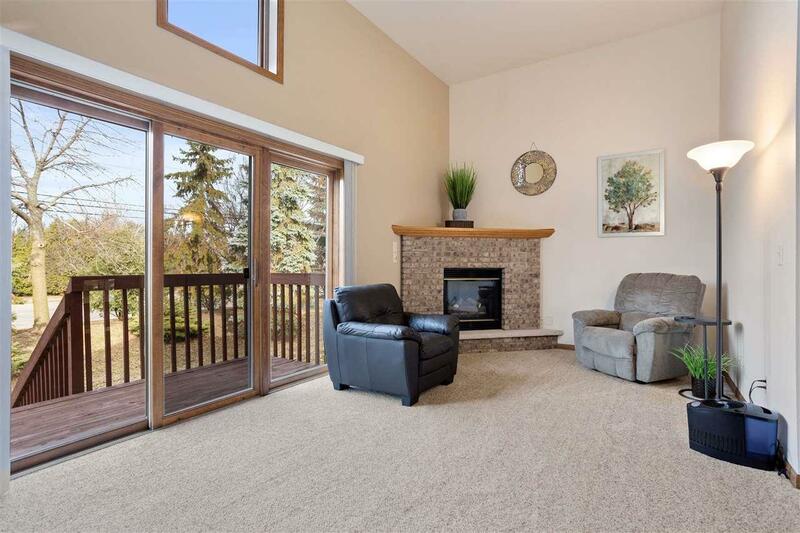 Spacious main living, w/ vaulted ceiling and beautiful gas fireplace, opens to deck and patio. Bedrooms privately located upstairs with finished lower level! Part. cable TV incl in dues. Near shopping, hwy access, parks, more! 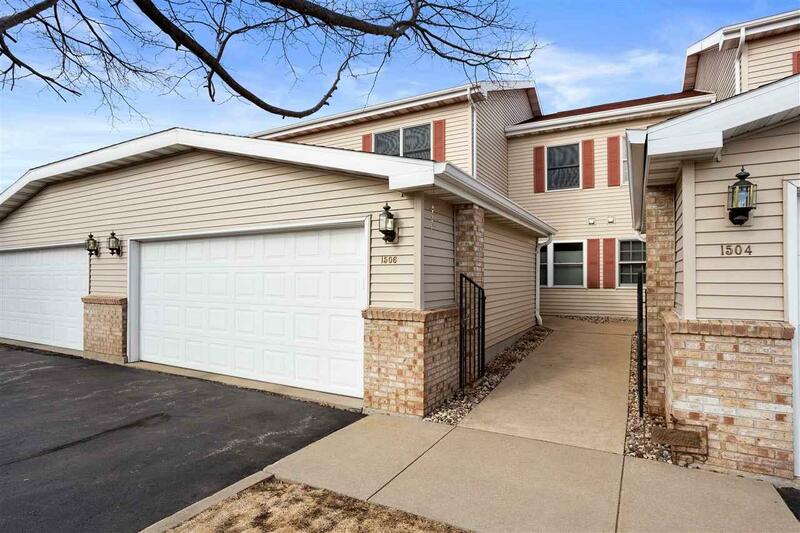 Showing start 4/10 Open House 4/14.